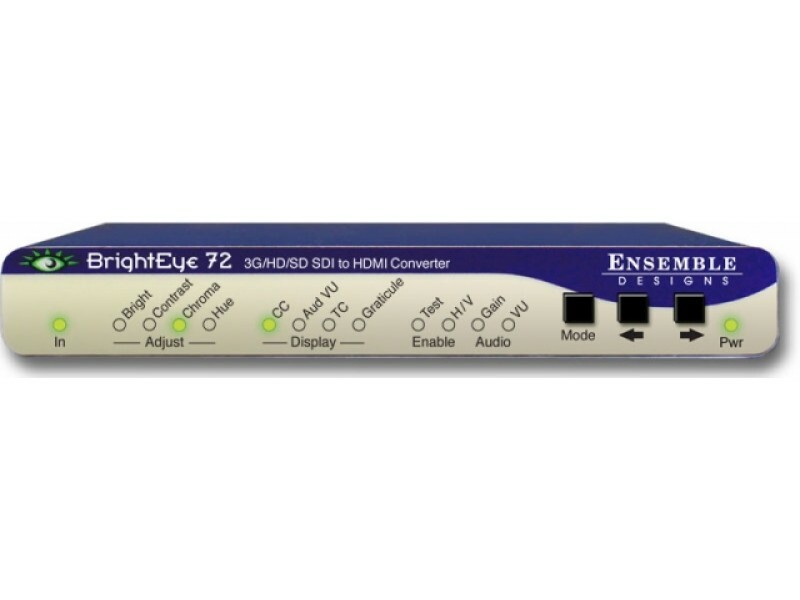 Combine the BrightEye 72 SDI to HDMI converter with any HDMI monitor for high-end display applications in broadcast and post. Color correction and temperature adjustments are made easy with the front panel and computer controls. Open captions, timecode and audio presence can be displayed on your monitor giving you confidence your signal is correct. 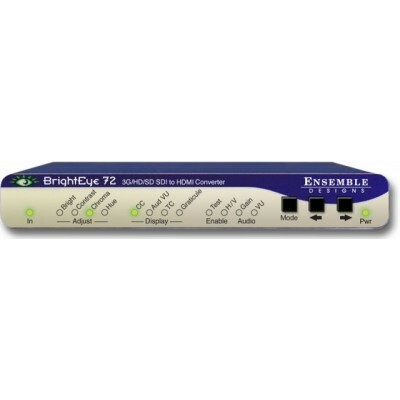 BrightEye 72 accepts an SD, 1.5 Gb/s HD or 3 Gb/s HD SDI digital signal and outputs HDMI. Front panel controls include: complete proc amp, built-in test signals for use in aligning the monitor, graticule, H/V pulse delay, on screen audio VU meters, timecode burn in, AFD indicator and open caption decoding. BrightEye 72 can display open captions on any HDMI video monitor. 608 or 708 caption data is decoded and displayed on-screen. Audio presence is reported and on-screen VU meters show all 16 audio channels. 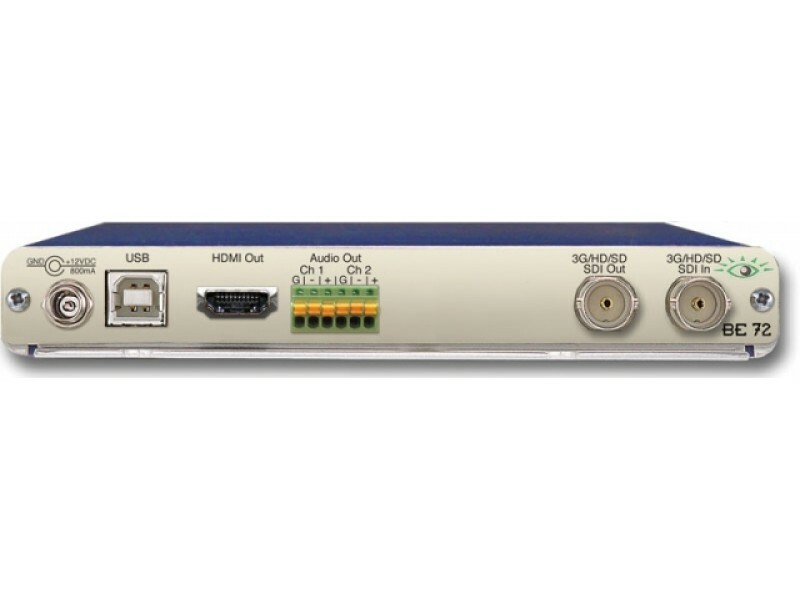 If audio or Dolby E are embedded on the SDI input, audio is passed through on the HDMI output. 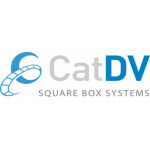 Horizontal and vertical split modes provide an easy way to see data in the vertical and horizontal intervals, including audio and closed caption data blocks. A special Mirror Flip Output mode can be enabled, causing the output image to be flipped left to right for use with on-camera talent. Open captions are displayed correctly when Mirror mode is selected. Use BrightEye 72 in studio applications where you need to adjust the color temperature of on-set monitors so they look right on-camera. For facilities using 3G, the issue of monitoring the signal becomes a challenge. 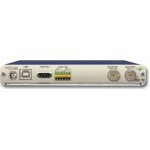 The BrightEye 72 provides a convenient way to monitor any type of digital video signal.